Subject: LongIsland.com - Your Name sent you Event details of "104th Annual Feast of the Assumption in Westbury"
The Maria SS. Dell'Assunta Society proudly presents the 104th annual Feast of the Assumption. 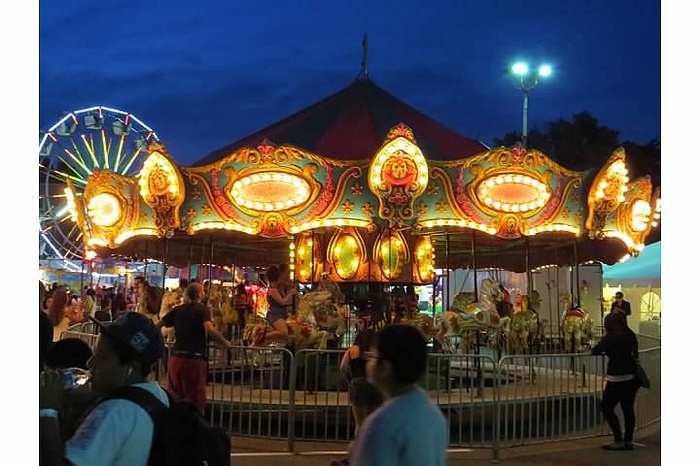 Join us in the celebration beginning on Wednesday, August 13 through Sunday, August 17 at St. Brigid's School Parking Field on Maple Ave., Westbury. There is fun for the whole family!! 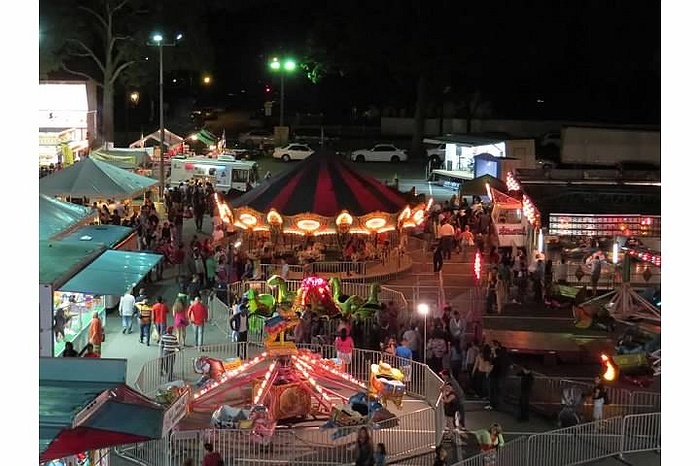 You can enjoy home-cooked Italian food and musical entertainment, rides, games, vendors, raffles, auctions, baking contest, fireworks and much more! The Feast opens nightly at 6pm. 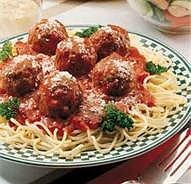 For more information, please visit our website at www.dellassuntasocietyofwestbury.com or email us at dellassunta@aol.com. A mass in honor of the Blessed Mother will be held on Friday, August 15 at 6pm at St. Brigid's Church, 75 Post Avenue, Westbury. Immediately following, the members of the Maria SS. Dell'Assunta Society will lead the procession from St. Brigid's Church and up Post Avenue to the Feast grounds. All are welcome to attend the mass and to join in the procession.